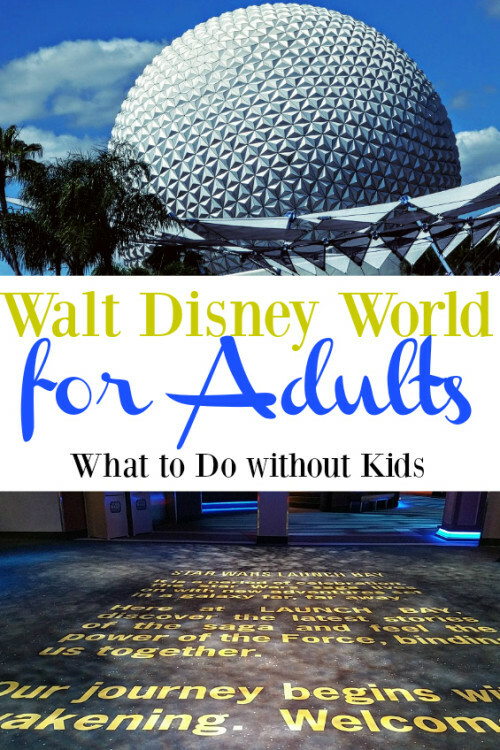 Thinking of traveling to Walt Disney World without children, but wondering if there is enough to do? Walt Disney World is full of entertainment for everyone regardless of interests or age. This summer is the summer of awakening and it’s time that you awaken your inner child and discover all of the Walt Disney World for adults fun to be had! Whether you prefer roller coasters or taking it all in through other senses, here is your list of things to do for your magical adults only Disney vacation. There are many people who think that visiting Disney World requires you to have children in your party or that you’re on a date of some kind. However, that could not be further from the truth. The magic of the parks exist for people of all ages including adults, and some activities are even better without kids. During the day, adults can have just as much fun as kids and at night, the parks awaken with adult activities around every corner. Epcot is a park that truly takes you on a tour around the world. It would seem that the best way to experience another culture is through their food and drinks. That makes for a perfect adult thing to do at Epcot, eating and drinking your way around the world. Ok, so character meet and greets are usually seen as a child’s thing to do, but since Disney has started bringing the galaxy from far far away into the parks, it’s getting harder to say no. Meeting Chewbacca or Darth Vader or Kylo Ren or whomever is a great way to bring adults back to their childhoods and all of our favorite Star Wars movies! Epcot is home to one of the more popular nighttime spectaculars at Disney World, IllumiNations. The show is meant to display the past, the present and the future of our planet and the spirituality of humankind. Like many shows at Disney Resorts, there is a dining option that gets you access to great seating for the show. During this dining experience, adults can enjoy desserts from around the world and pair them with different spirited drinks. There is one thing that is just easier without children, though not impossible with them and that’s shopping. There is no shopping mall out there like Disney Springs and the whole place oozes of a good time. TMOM Travel Tip: If Disney Springs is up your alley, then you should stay at Wyndham Lake Buena Vista since it’s the closest hotel to Disney Springs. 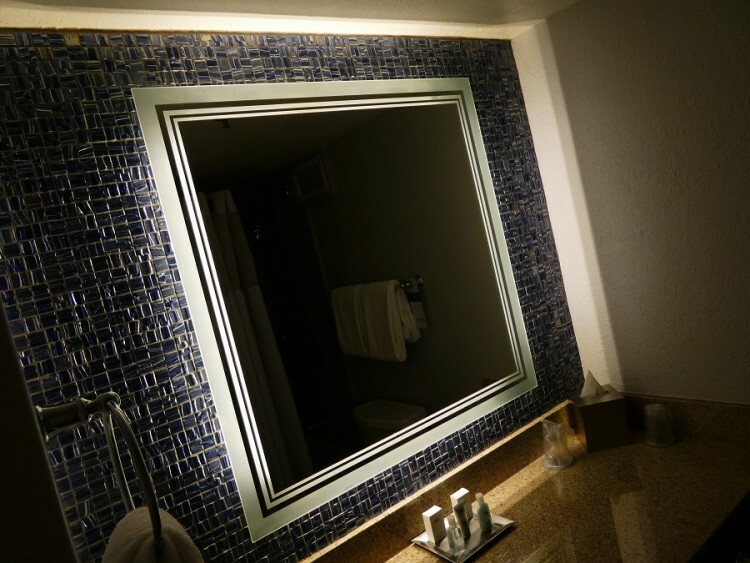 Updates galore, an attractive price point and convenience are sure to delight travelers. Splittsville can be found in Disney Springs and is a great way to enjoy a meal as an adult in a very retro way. Splittsville is a luxury style bowling experience that offers great food and drinks with a vibe all it’s own. You can reserve a lane or just enjoy the environment. Disney does many different things better than anyone else but there is one thing that if not done by Disney, shouldn’t be done–fireworks shows. There is nothing like watching a fireworks show at a Disney park and when you add Star Wars, well it just feels right. Disney’s Hollywood Studios is where you can find Symphony in The Stars: A Galactic Spectacular. 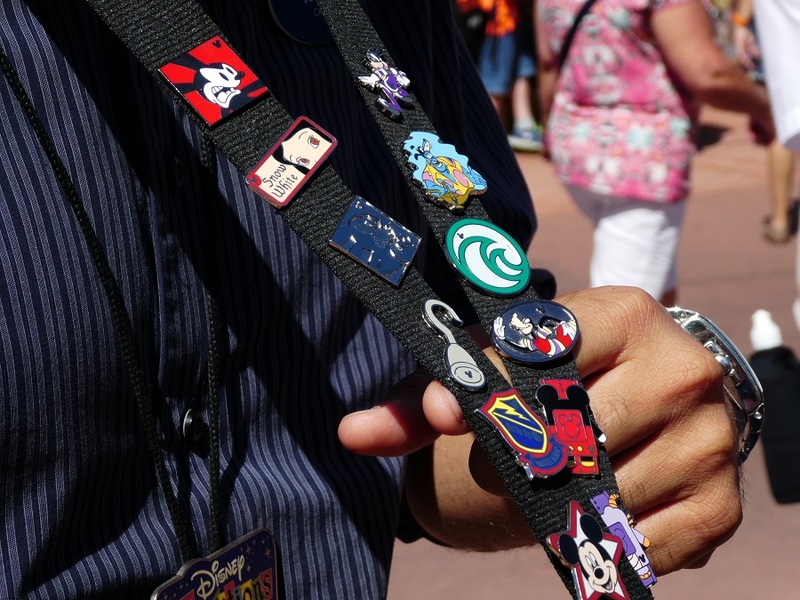 Pins aren’t just for kids; they’re for everyone and adults at Walt Disney World make some of the best collectors. 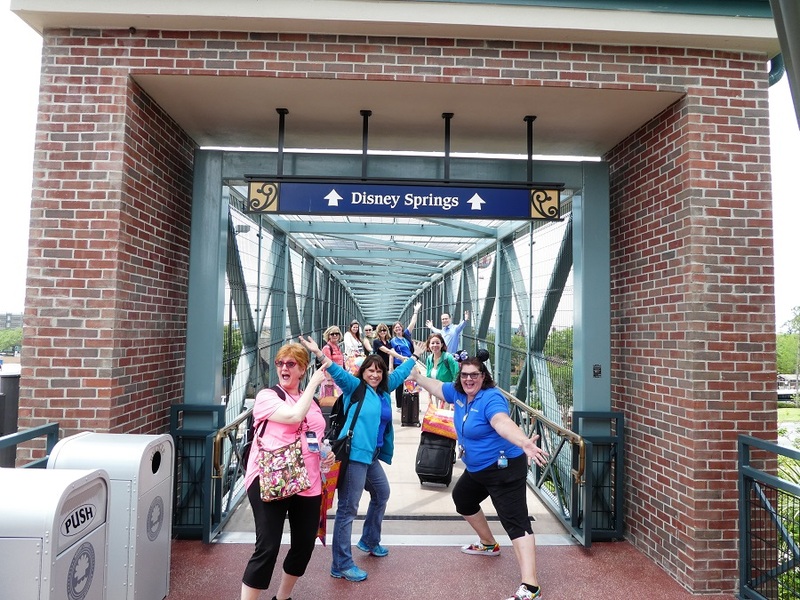 Those adults can enjoy a full day of trading pins at the Disney World Resort. Who knows? Maybe you’ll get lucky enough to find a limited edition pin you’ve been wanting. The summer of 2016 is #AwakenSummer at Disney Resorts and there may be no better example of this than a new nighttime show at the Tree of Life. A new light show that truly awakens the life of the tree in a whole new way. There are, however, other ways to awaken the summer at Walt Disney World like sunset safaris at Animal Kingdom, new nighttime shows like Rivers of Light and dance parties in the evening. Some adults love to have a more upscale experience and Disney knows how to do upscale better than most. 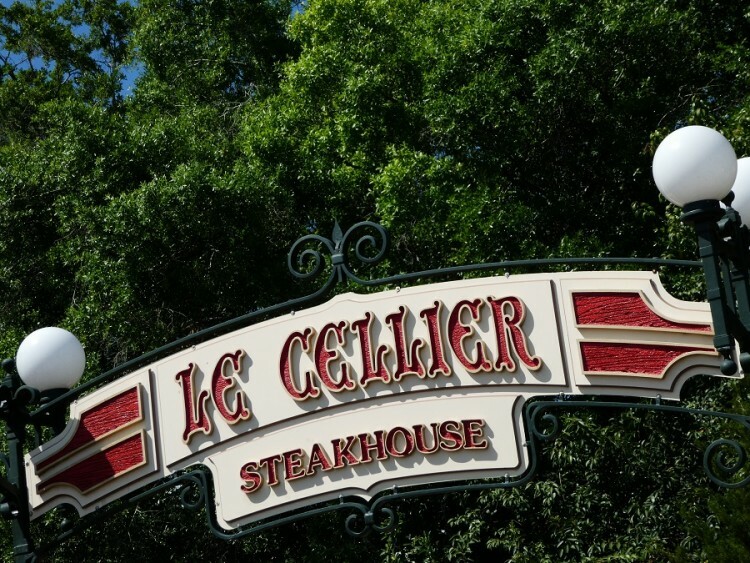 Travel into Canada via Epcot and head over to Le Cellier Steakhouse for some fine dining. Here you can find delicious steakhouse fare, steaks, and seafood. However, this is a Canadian steakhouse lit by candle light and housed in a cellar with beautiful architecture so it takes Disney World for adults to a whole new level.